23 January 2012: A pioneering study of Chinese domestic life has revealed unique insights into the next wave of growth in the Middle Kingdom. WPP researchers spent time with extended families during the one time when Chinese people relax together for a long period – up to 15-days of New Year celebrations. Combining ethnographic research and cultural insight from Added Value and data analysis from BrandZ and CNRS-TGI China, the study unlocks year-round brand and retail opportunities for marketers engaged with the Chinese market. Download the 80 page Chinese New Year Report or visit WPP’s dedicated page. The study, conducted in 2011, did not focus on consumers in Beijing, Shanghai and Guangzhou, but rather on Nanjing and Weifang. These are more commonly known as tier two and tier three cities – urban areas of around 8.5 million which are enjoying rapidly rising spending. Such cities are crucial for any brand wishing to win the hearts of Chinese consumers. The new research offers a compelling portrait of family life, reflecting people’s efforts to reconcile tradition with their expectation for the future in a fast changing world. It is complemented by photojournalist Cecilie Østergren’s intimate images of families shopping, preparing food and celebrating. The 4,000-year-old New Year holiday – which starts on Monday 23 January – remains a deeply embedded part of Chinese culture. Nonetheless very little research has been undertaken on the subject, as Chinese people are less than eager to allow researchers to enter this very intimate celebration and family reunion. The BrandZ™ China study shows that brands which employ culturally relevant ways to enhance holiday celebrations will strengthen their bond with customers, offering dividends in the short and long-term. Those retailers and manufacturers that strive to enhance the New Year experience and create a more pleasant shopping experience will succeed. Retailers, however, need to demonstrate that they are genuine. While consumers are prepared to spend more in the New Year period as they are becoming more affluent, value remains an integral part of any shopping decision. Categories such as alcohol and traditional Chinese medicine were found to be more relevant than others during the New Year period. Chinese New Year, the study concludes, offers enormous untapped potential for brands and retailers. 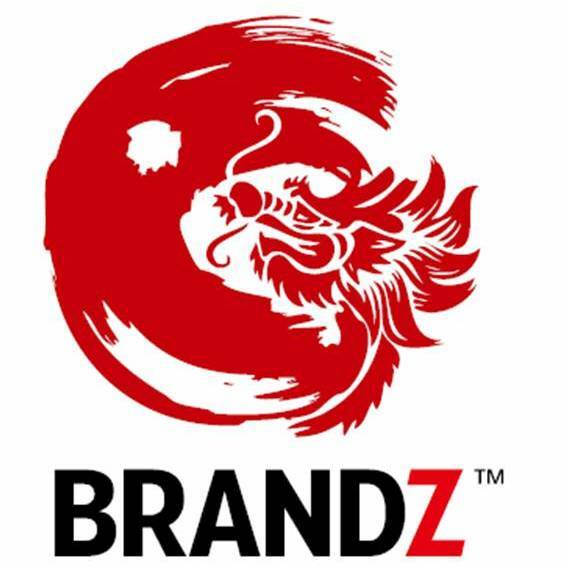 The BrandZ™ China study combines BrandZ™ data with Added Value qualitative research and analysis, CNRS-TGI China data and Millward Brown’s analysis of successful advertising themes during the Chinese New Year. BrandZ is the WPP proprietary brand analytics study, the world’s largest study of its kind, undertaken by Millward Brown. WPP companies in China have offices in Beijing, Shanghai, Guangzhou and many other major cities and provinces of Greater China. The Group’s Chinese operations are well established in the areas of Advertising; Media Investment Management; Consumer Insight; Public Relations; Branding & Identity; Direct, Internet and Interactive. The Group currently employs 13,000 people (including associates) across Greater China. Added Value provides consultancy on brand development and marketing insight for iconic brands, both big and small, around the world. They help solve clients’ central marketing questions about market, equity, positioning, innovation and communications. Added Value is part of Kantar, WPP’s consumer insight and consultancy group. Millward Brown is one of the world’s leading research agencies and is expert in effective advertising, marketing communications, media and brand equity research. Through the use of an integrated suite of validated research solutions – both qualitative and quantitative – Millward Brown helps clients build strong brands and services. Millward Brown has more than 79 offices in 51 countries. Millward Brown is part of Kantar, WPP’s consumer insight and consultancy group. About CNRS-TGI China CTR is a market information and insight provider specializing in China. CTR’s China National Resident Survey (CNRS-TGI China) is part of the Target Group Index (TGI) international network of harmonized market and media research surveys, present in over 60 countries around the world. CNRS-TGI China is the largest true single-source continuous survey of consumer product and brand consumption, attitudes and media usage in China. Established in 1999, CNRS-TGI China covers 60 tier one to five markets, representing over 120 million Chinese consumers. For further information, please visit www.ctrchina.cn or www.tgisurveys.com. TGI is part of WPP’s Kantar Media.